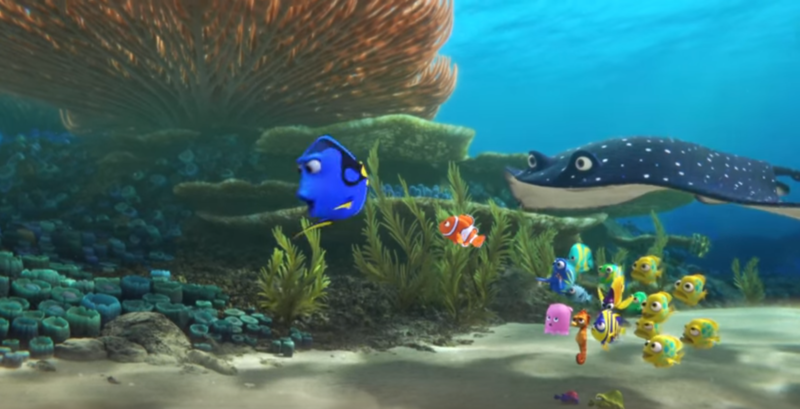 Finding Dory -New Trailer From Pixar! One of the most loved Pixar movies is back with a sequel, have a look at the first Trailer now! Finding Dory is an upcoming American 3D computer-animated film produced by Pixar Animation Studios and released by Walt Disney Pictures. It is a sequel to the 2003 Pixar film Finding Nemo. Andrew Stanton, who directed the original film, will return as writer and director,alongside Angus MacLane as the co-director. The film is scheduled to be released on June 17, 2016. It has also been confirmed that characters from the first film will appear in the sequel, including Dory, Nemo, Marlin and the “Tank Gang”. PLOT: Taking place six months after the first film,Dory suddenly recalls her childhood memories. Remembering something about “the jewel of Monterey, California“, accompanied by Nemo and Marlin, she sets out to find her family. She arrives at the Monterey Marine Life Institute, where she meets Bailey, a white beluga whale; Destiny, a whale shark;and Hank the octopus, who becomes her guide. 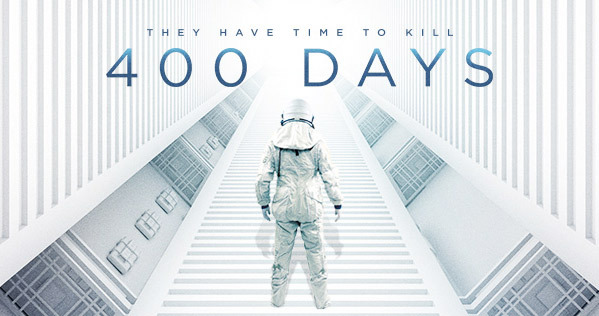 First Trailer Of The New SyFy Film 400 Days Is Here And It Looks Great!